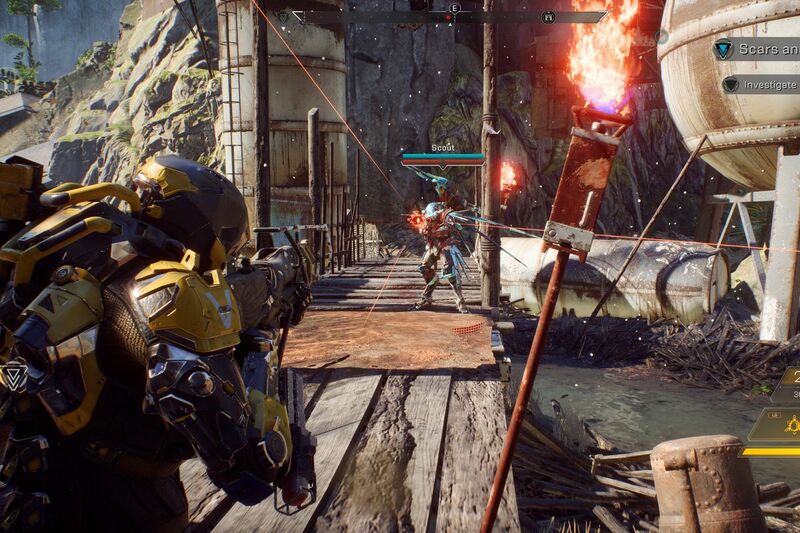 Taylor discusses the recent Anthem Open Demo thoughts and what exactly was lacking from the game. Could this be a hard launch for Bioware and did they make a mistake with Anthem? Next Up, Andrew delves deep with the recent Assassins Creed Odyssey Expansion and the backlash that this recent DLC has received. Should game developers change their games main storyline and characters to suit gamers? We discuss. A Cyberpunk Developer has left the company for Blizzard. Ethan discusses whether this means a new project is in the works for Blizzard or if its just a simple change of pace. Anthony discusses a possible spec leak for the Xbox Scarlet and what this means for next-gen console war. Are we going to see some sweet raytracing tech? And Finally, Taylor discusses Metroid Prime 4 being delayed and Retro studios taking up the mantle of developer of the new game. You can check us out on social media and much much more below. You can also find the Power Up podcast on Itunes, Google Podcasts, Stitcher and much more. Just Search for Power Up podcast.